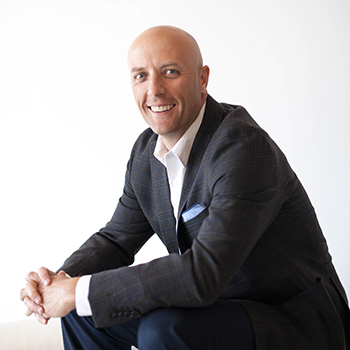 Travis Parry is a Founding Partner with LINX Commercial Real Estate with offices in Utah and Nevada. Formerly a Senior Director and Branch Manager for Cushman & Wakefield, Travis provides industrial and investment brokerage services throughout Utah and Nevada. Travis has leased and sold over 1,500,000 square feet of commercial property and over 3,500 acres of land in multiple states. He holds comprehensive knowledge in the acquisition and disposition of industrial, investment and land properties; tenant and landlord representation; project development; and market analysis consulting. Travis received a Bachelor of Science from Utah State University, and an MBA from Boise State. Travis has earned the SIOR designation, joining an elite group of 3,000 members worldwide. Individuals who earn the SIOR designation have attained the highest levels of accountability and ethical standards in the business. He also holds the prestigious Certified Commercial Investment Member (CCIM) designation. A native of Utah, Travis and his wife RaLynne have four sons and two daughters. He’s an avid outdoorsman, loves canyoneering and plays way too much pickleball.